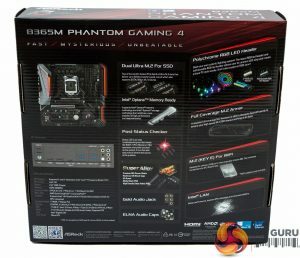 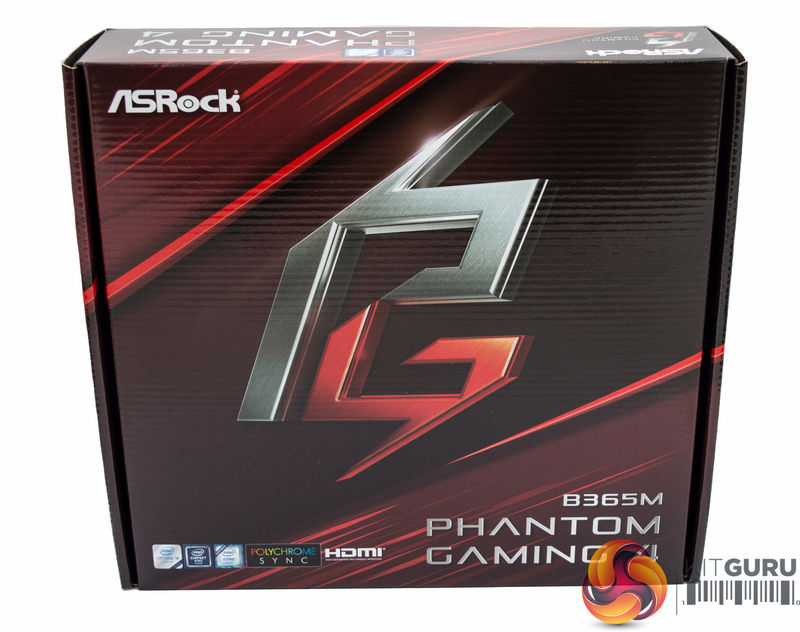 The ASRock B365M Phantom uses the company’s Phantom Gaming moniker, which seems to have phased out the Fatal1ty branding of prior generation products. 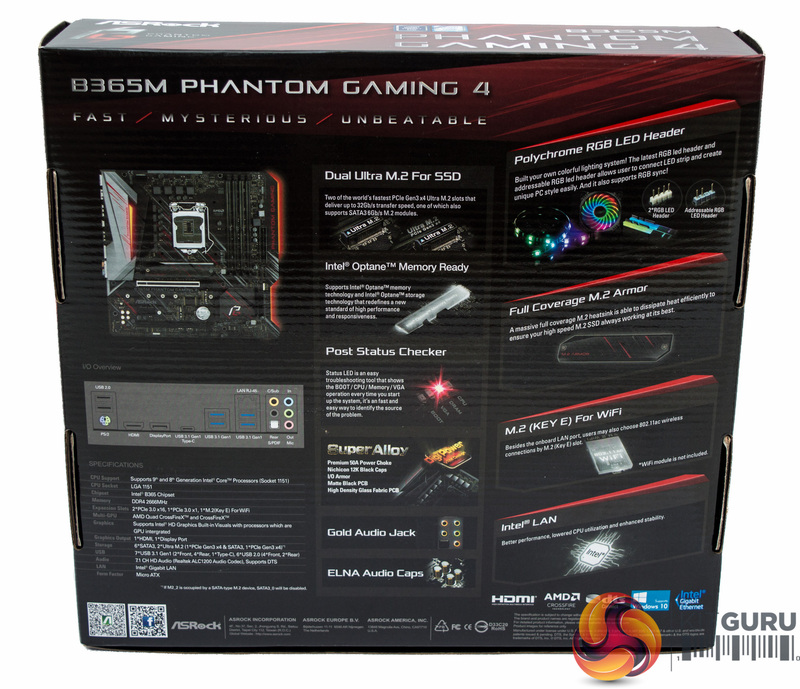 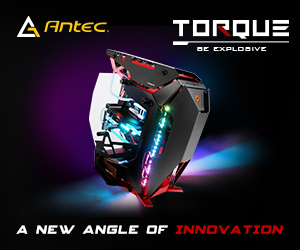 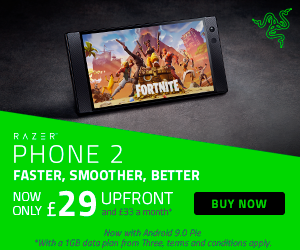 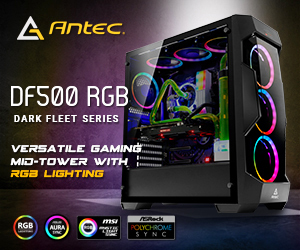 The packaging highlights a number of features including dual M.2, a debug LED, M.2 cooling, Polychrome RGB lighting and some “enhanced” quality audio and VRM components. 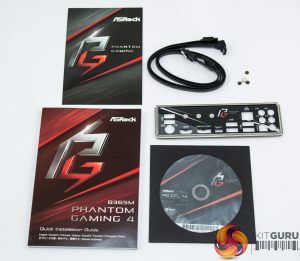 The accessory bundle is expectedly light with a manual, Phantom Gaming postcard, I/O shield, some SATA cables, M.2 mounting screws and a driver/utility DVD.